Pre-heat oven to 375 degrees. Spray baking dish with cooking spray. 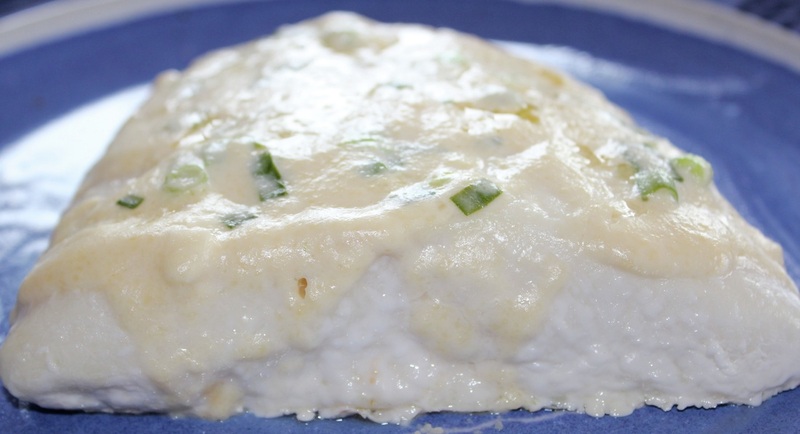 Place Halibut in baking dish and cook for 15 minutes or until fish flakes easily with fork. In a small bowl, mix yogurt, green onions, lemon juice, and Parmesan cheese. When fish is done remove from oven and top with cheese mixture. Turn oven to broil and broil fish for 2 minutes.